A customer recently selected one of our high-quality, FSC® certified timber Classic sheds from our range of Garden Sheds. 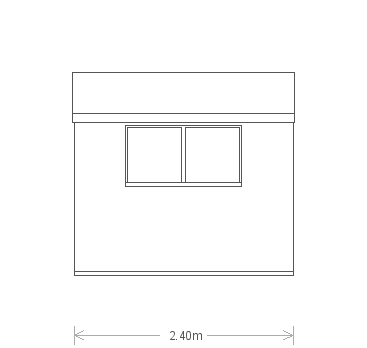 Measuring 6 x 8ft, the shed is a unique size which was tailored to the individual needs of the customer. Like the rest of our buildings, the shed was designed and hand-built at our factory in Norfolk, before being delivered and installed at the customer’s address. With a single fixed window allowing for some natural light to enter the building, the shed has an apex roof covered with our heavy-duty, heat-bonded felt. The exterior shiplap cladding is coated with our Light Oak preservative stain which enhances the natural beauty of the wood. 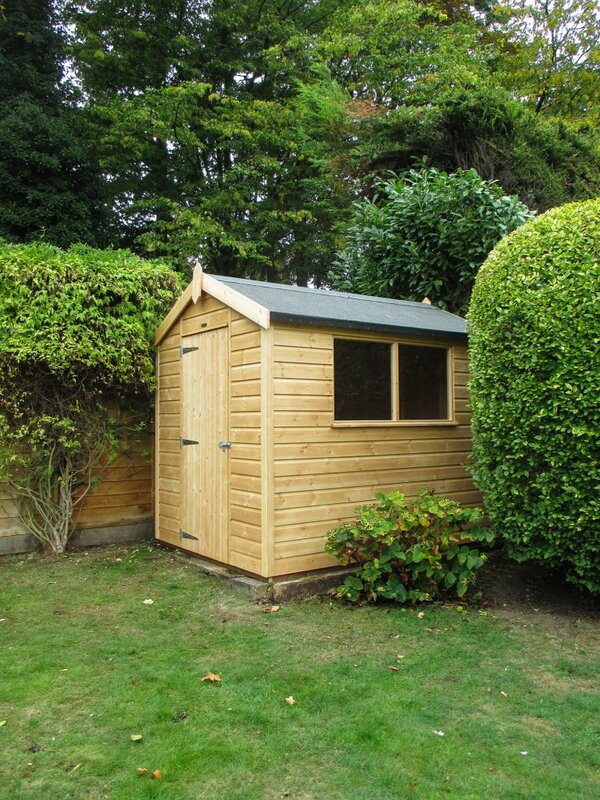 For more choice, our range of Superior Sheds are the ideal option. 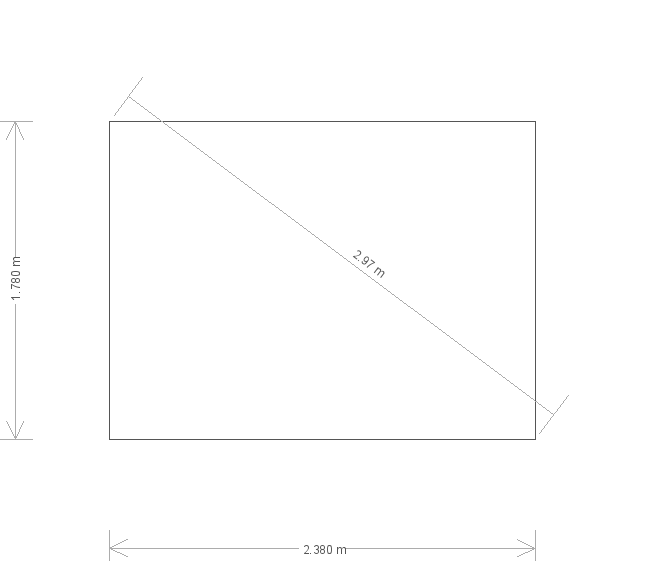 As you can see, this customer has chosen to install their building in a charming corner of their garden. The choice of paint is perfect for this as it's natural enough to let the building to blend beautifully into its assigned space. The shed also matches the colouring of the fence behind. 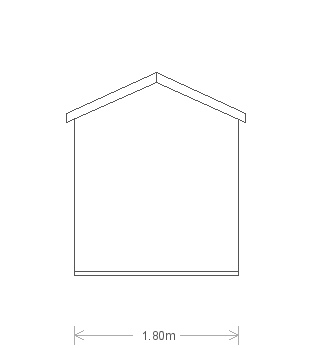 Alternatively, you can take a look at the full range of garden sheds on our website by clicking the link below.